12V 1.5A Positive Voltage Regulator TO220. Red 5mm Diffused LED 45mcd. 2V, 30mA max. Red 5mm Diffused Low Current LED 0.8mcd @ 2mA. Pair of 2 pin DIN Speaker Plug with Flat and Round Pins. Screw Terminals for easy connection, inside plastic body. Red & Black Pair. 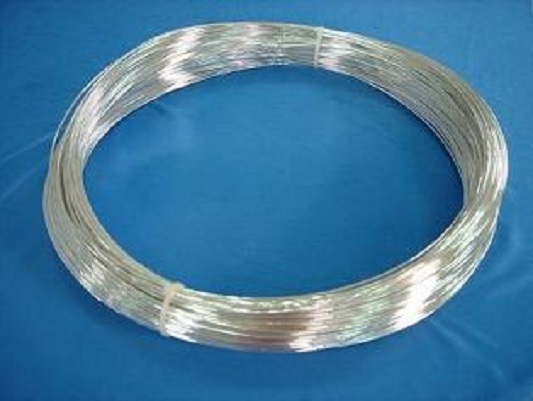 Pure Silver Wire - Uninsulated 99.99% Fine Silver Wire 0.71mm dia.